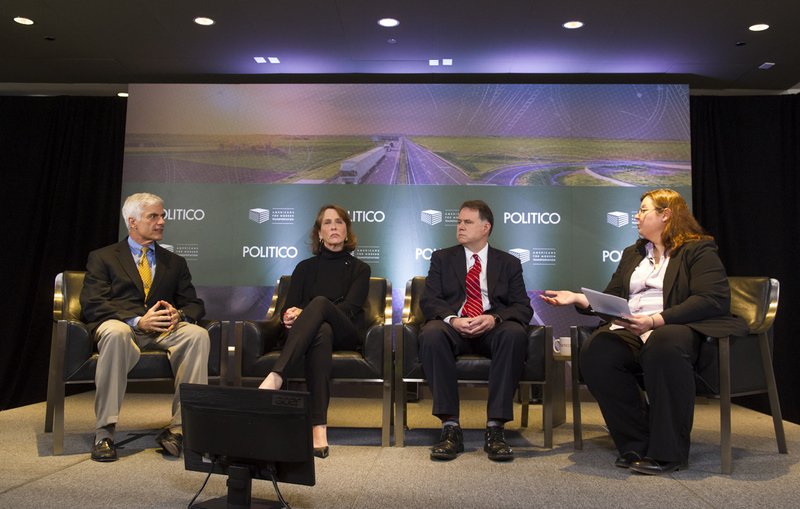 The event emphasized the critical role infrastructure plays in America’s economic growth and interstate commerce, and discussed a “toolkit of options” to modernize the system. Among the ideas were increased revenue for the Highway Trust Fund, public-private partnerships, and innovative new technologies. 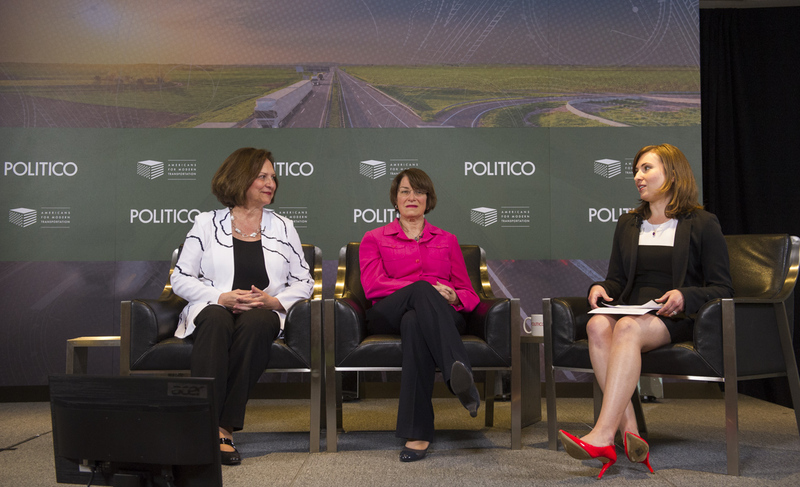 In particular, several of the speakers noted the efficiency and safety gains possible with the widespread adoption of connected vehicles, Twin 33 trailers, and 5G networks, among other advances. Below are key excerpts from the event. View the full video here.